France Pavilion is one of my favorite places in World Showcase at Epcot. I have spent countless hours watching my favorite film at Walt Disney World Resort, the gorgeous “Impressions de France.” I even had my first cup of coffee at the pavilion when I was 16. In this edition of Disney Parks Blog Unboxed, I was looking forward to spending another beautiful morning in France. My day, however, was interrupted by the arrival of a basket. 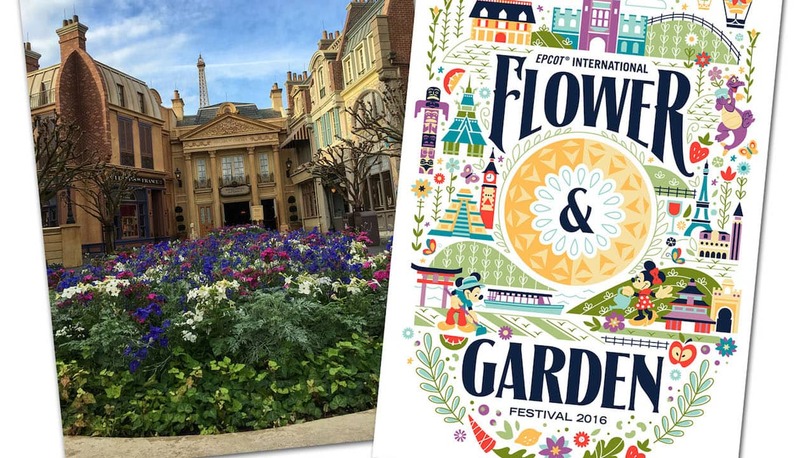 This year, the Epcot International Flower & Garden Festival runs from March 2 to May 30. You will find the items seen in the video and much more at select merchandise locations throughout Epcot. The Festival Center, located in Future World between Mission: SPACE and Universe of Energy pavilions, will be open Fridays through Sundays throughout the event. In the coming weeks, stay tuned to the Disney Parks Blog for additional looks at merchandise created especially for this event. Hi Steven, thank you for this wonderful look at the upcoming merchandise for the EPCOT Flower and Garden festival this spring. Do you know if the poster at the top of this blog post on the right side will be available for purchase during the festival? @Alexander – You’re welcome! Great news. You’ll find that image as a poster when the Festival opens on March 2. Figment on the Dooney bag!!!!! It’s precious!!! Now I need to make a quick weekend trip from California!!! There will not be a tote this year. Any chance there will be a deluxe print this year, and will they offer F/G on the App? Hope they ordered more of the figment merchandise than they did for Food/Wine 20th Anniversary…. Any chance we’ll get an unboxing for the 45th Anniversary soon?? @Jonathan – There will be a poster featuring the first image in this article. There will also be two limited edition pieces by Disney Design Group artist Darren Wilson. The limited edition pieces will be printed on wood but there will also be deluxe prints. I don’t have confirmed retails or other details at this time. Select items may be available via the Shop Disney Parks mobile app. No specific details at this time as to when items will appear (a good reason to visit us in Florida). 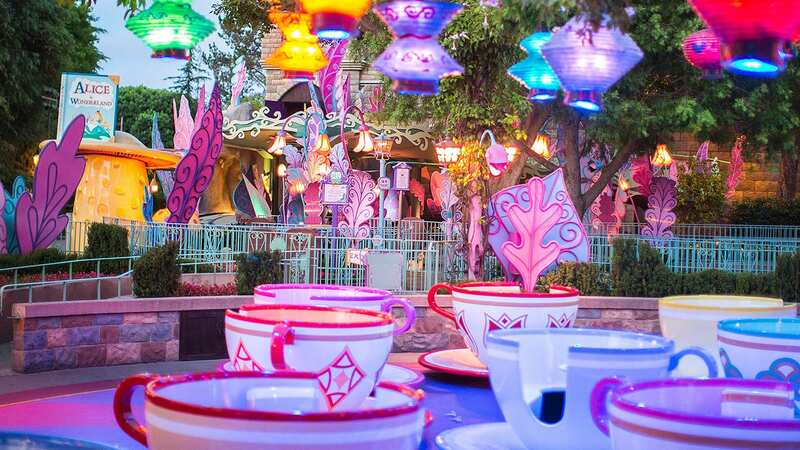 My wife *NEEDS* that Figment magic band. How, oh how, can I pick that up before we go in May? @Michael – The retail MagicBand will be sold at Epcot once the Festival opens on March 2. At this time, I do not have confirmation if it will be available via the Shop Disney Parks app. I hope you have a fantastic trip in May. I’m so excited to be in town for the Festival this year! I was wondering if this merchandise, along with others announced earlier such as the AP exclusive logo pin, will be released on the first day of the Festival, and in the Festival Center or in other locations as well? Thanks so much! This video has me extra excited for this year’s event. @Nikko – Glad to hear! It’s a great event and I hope you have a wonderful time. The Festival Center will be open Fridays through Sundays throughout the event. Event merchandise, however, will be found at various locations throughout Epcot. I would check the kiosks along World Showcase promenade, Mouse Gear or Pin Central. SO EXCITED! Beautiful artwork, logos, and merchandise. I love the mix of Figment and the flower/topiary theme. Keep the MagicBands and Dooneys coming! Hi Steven – this will be my first time at the festival and I cannot wait! Quick question, will there be any special Minnie ears offered during the festival? Lastly, we are DLR passholders, does WDW extend any type of discount for DLR passholders? Thank you in advance!! Steven, these videos are awesome. You have an Alton Brown-esque vibe going on with them, which I am digging! Oh yeah, the merch is pretty cool, too!! Love these unboxing videos, Steven! Keep them coming! Thanks Steven for showing us all the great Flower and Garden merchandise! I hope you will be posting more articles with more festival merchandise soon. Will the different Figment artwork seen on the 2 tshirts be available as a poster or deluxe print? I am also interested as someone else asked about any new Festival Minnie headbands this year. I was sorry to read that the Festival Center will only be open Friday-Sunday again this year. A lot of us garden enthusiasts enjoy going to the different garden seminars and demonstrations every day of our trip and not just on the weekends. Thanks for the information as always. @Lauren – As mentioned above, I’ll be sharing another article in the coming weeks once the Festival opens. I typically have a “first look” article featuring the Festival Center. We could only show a handful of items in the video (it would have been an epic three-hour salute if we showed more). I don’t recall seeing any poster or print item featuring the Figment artwork. I also don’t recall seeing a Minnie Mouse headband. We’ve been lucky enough to visit during the Flower & Garden Festival for the last 9 years and we’ll be back again around Easter. I didn’t think it was possible to get more excited than I already was about our trip but this video did it! Can’t wait to go shopping! Thanks Steven!! These look great! I will have a tough time choosing souvenirs but am definitely earmarking some of my spending money for one of the Figment bags! Thanks for the sneak peek. Seeing Figment On Merchandise for F&G Looks Great…Seeing the Return of Fimgent Topiary for the Festival Would be EVEN BETTER! Thanks for the merchandise info!! Can’t wait! We have set aside two full days for Epcot. It is always such a breath of fresh air this time of year! Looking for those Minnie/Ladybug ears I saw on the blog. I loooovvve Figment! The song is already going thru my head, haha!!!!! Enjoyed your video. Viva La France!!!!! Hi Steven – Beautiful products! Are you able to share who did the art for this year’s poster? It’s exquisite. @Elizabeth – Disney Design Group artist Caley Hicks designed the poster. Love the videos! Any chance of seeing pictures of the new merch? I’d love to see the full images of the Figment shirts. @Adam – Thank you. In a few weeks, I’ll have a follow up article that will give you a first look at the Festival Center at Epcot. You’ll see some additional photos in that story, so I invite you to check back soon. So excited to be able to see the Flower & Garden Festival again this year, even more so now that I know that FIGMENT is so involved in the merchandise! I love, love, LOVE Figment and can never have enough with him on it. 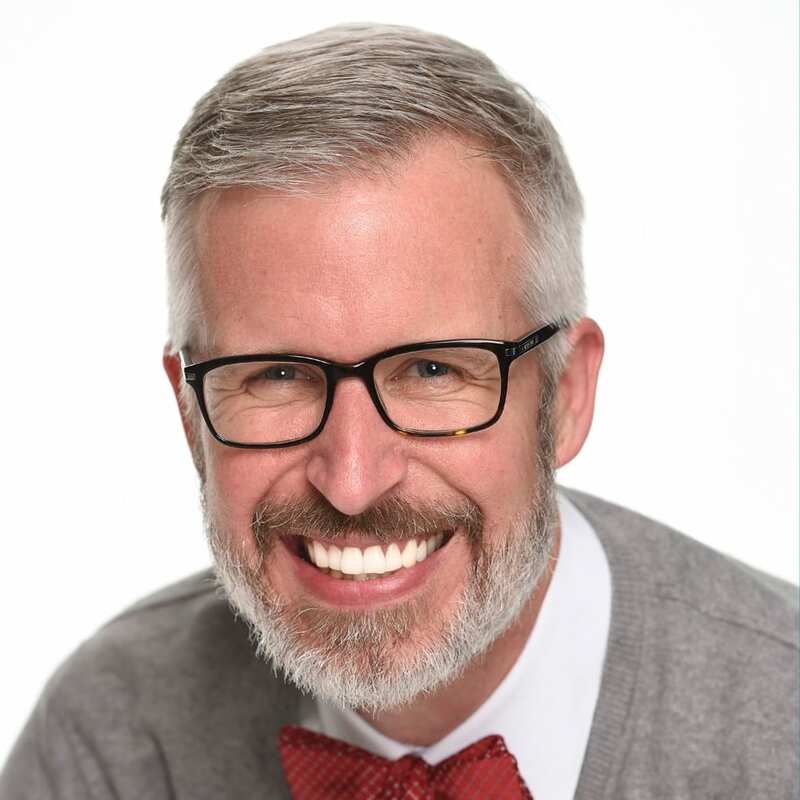 🙂 Thank you on behalf of Figment’s many fans! Can’t wait! Will there be any HGTV designers featured at the festival this year? Loving everything – do you happen to know the price of the Teri’s shown in the video? It’s so pretty! @Elizabeth – The Tervis tumbler will be $24.95. Are there going to be Minnie headbands? In the promotion picture for this year they pictured to young girls with minnie headbands that looked like grass and had two ladybugs on them to form a bow. Will those be available this year or a new one? If one cannot get to the Flower and Garden Festival, could you call the park and order one of the Dooney bags? Hi Steven , Love the Star Wars Garden Yoda what is the price on the little green fellow please and the other Star Wars items? Will the Dooney and Bourke bags be available on the Shop Parks app?? What a perfect day we had this year. My husband and I were there on Friday, March 4th. We are annual pass holders and I finally made my big Dooney & Bourke purchase this year. I am loving my messenger bag that includes Minnie, Mickey, Donald and Figment!! The Teal background is my absolute fav color along with the variety of flowers and color. I purchased my bag at Mouse Gear and they were literally flying off the shelf. Happy Camper 🙂 We also got our print of Donald Duck and plan to go back for the remaining two. Also still need to tour the convention building, would have done so on Friday but didn’t realize they closed at 5pm. I saw on the Disney Shopping App the the Flower and Garden Print Crossbody Dooney bag is out of stock do you know when this item will be restocked? We are arriving early april.